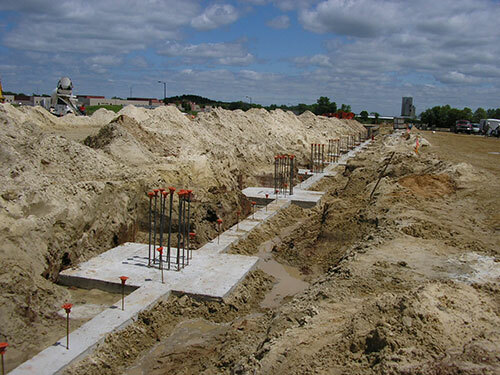 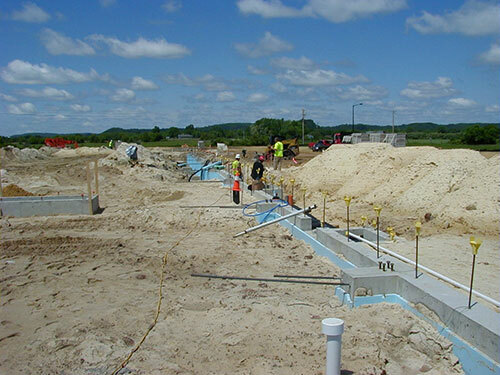 General Engineering Company worked with City of Mauston officials on a site selection study for the location of their new facility. 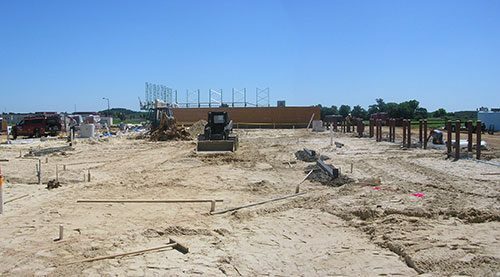 The City considered five different sites using the selection criteria of centralized location, access to City roads, topography, alternate use of the site, zoning, utility access and site improvement costs. 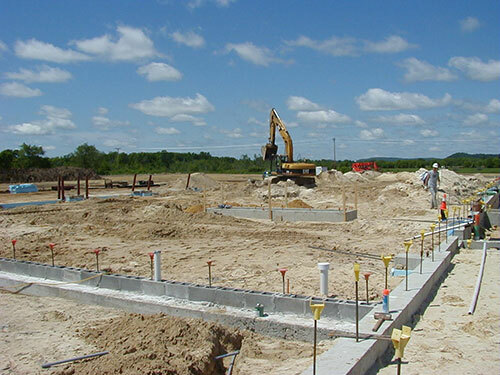 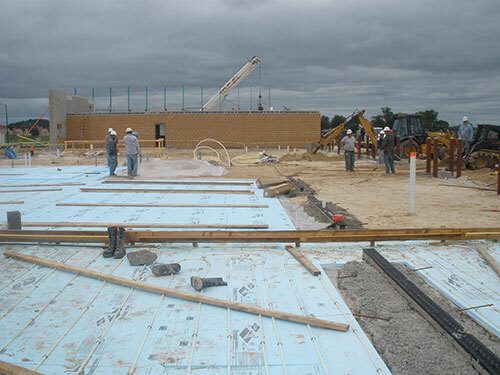 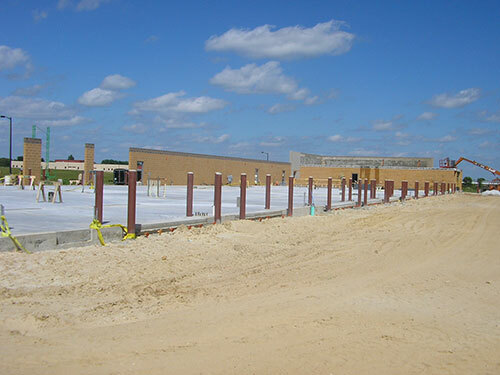 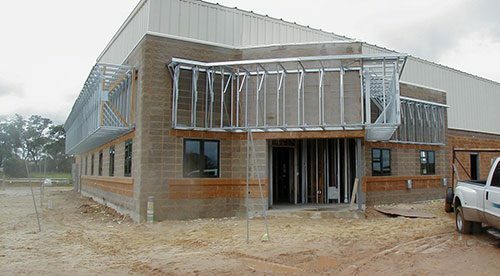 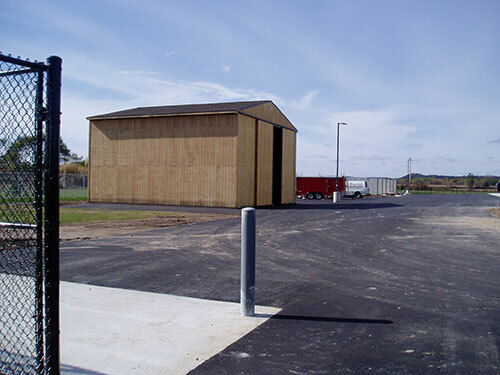 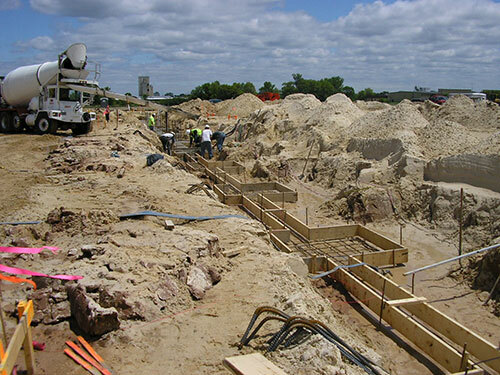 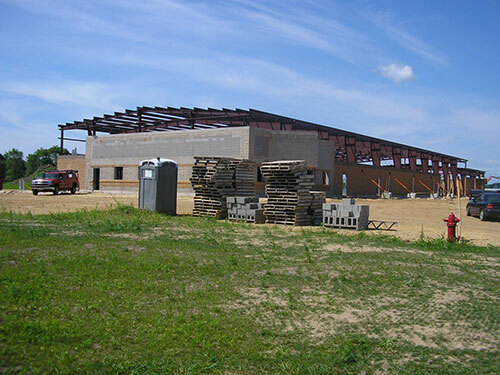 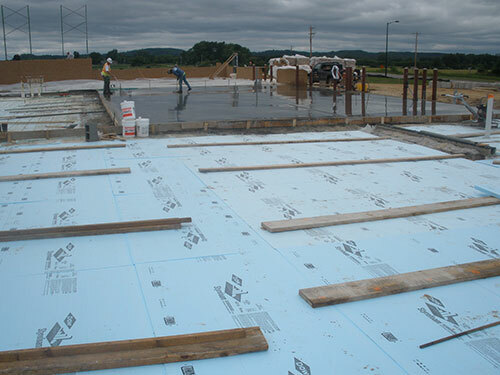 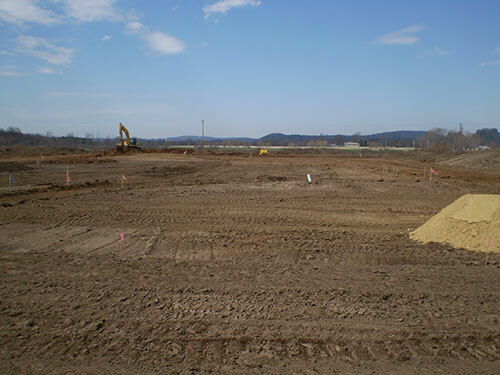 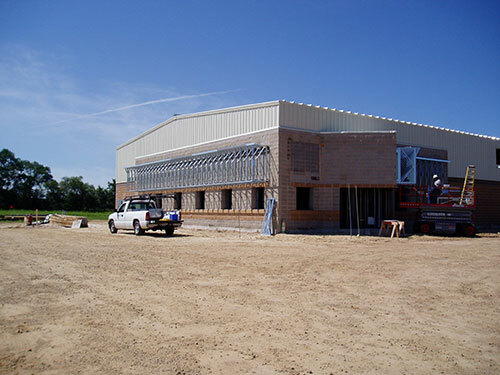 Based on GEC’s recommendation, the City of Mauston selected a site and successfully built their new facility to house their entire Department of Public Works. 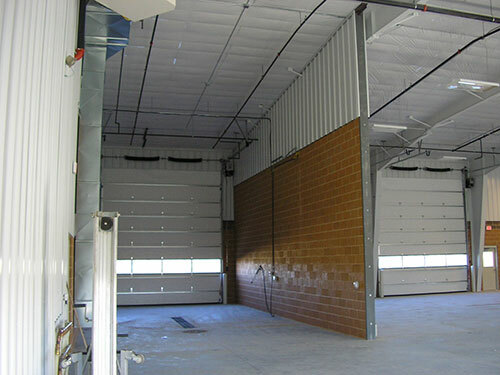 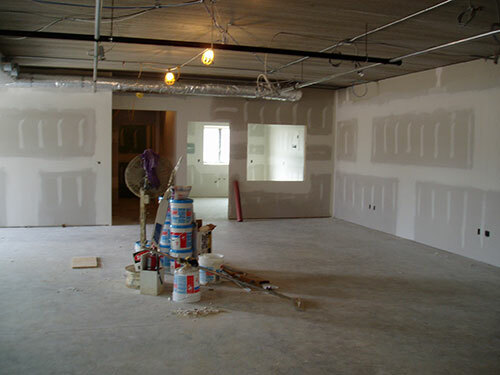 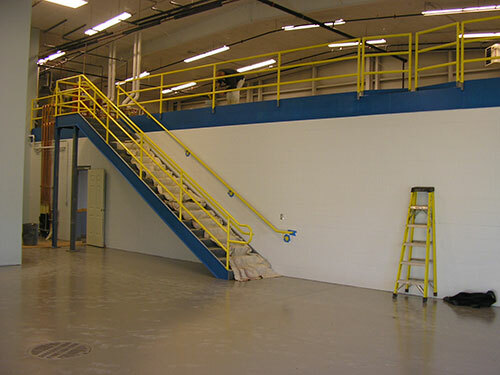 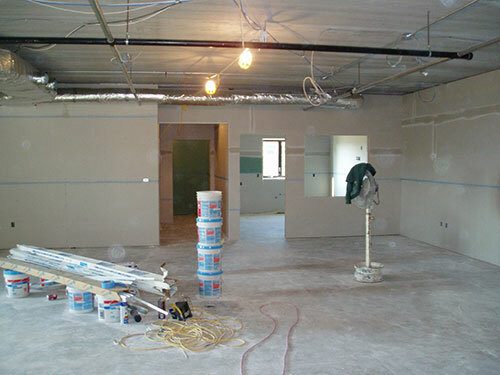 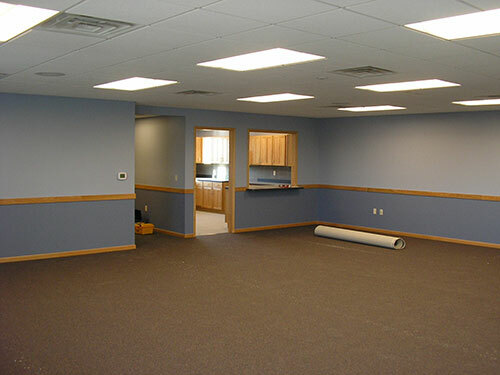 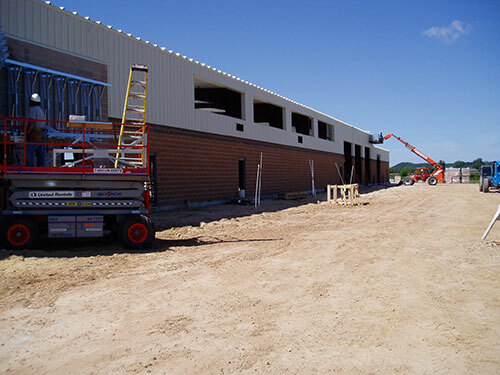 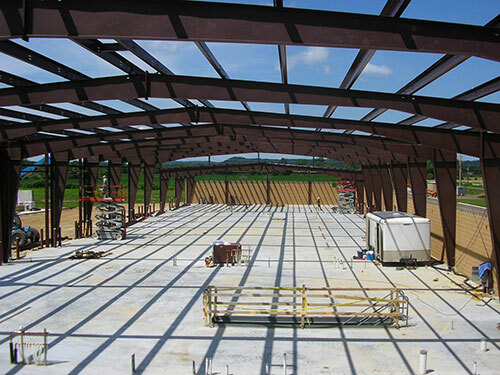 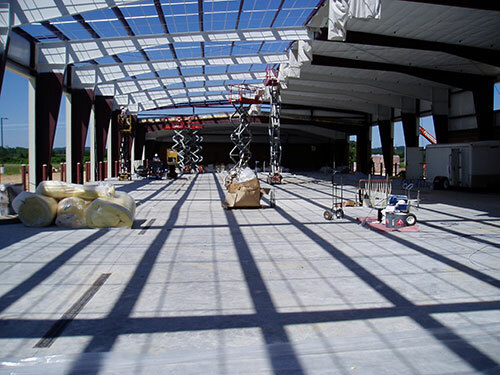 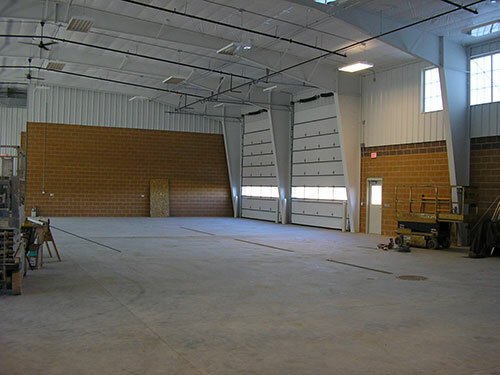 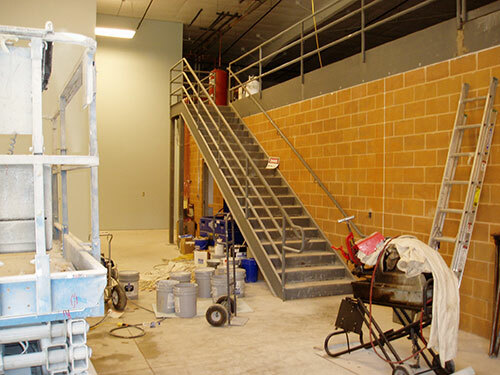 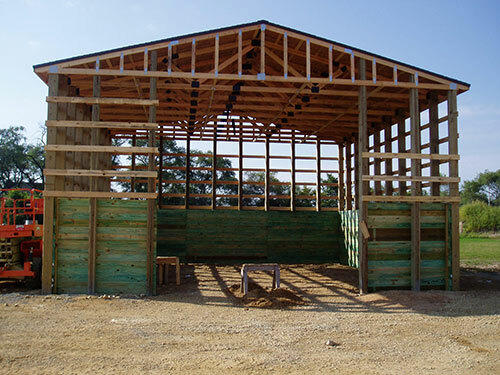 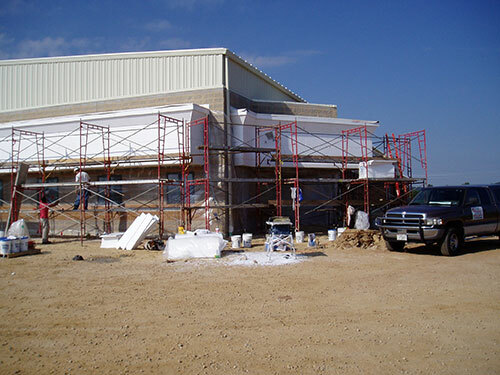 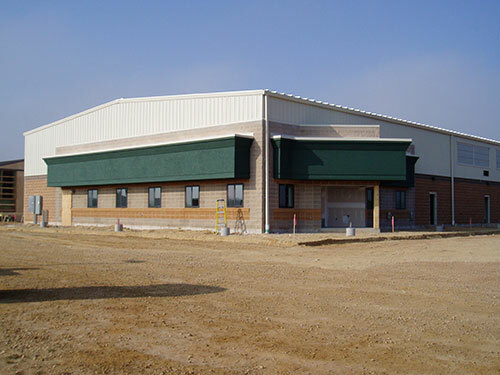 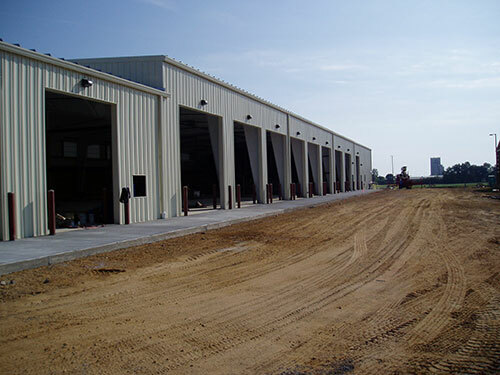 The project included a heavy equipment garage, maintenance departments with pit, a water department shop, a vehicle wash bay, unheated equipment storage, a salt storage building, offices, a meeting room, a storage mezzanine, and a kitchen and break room. 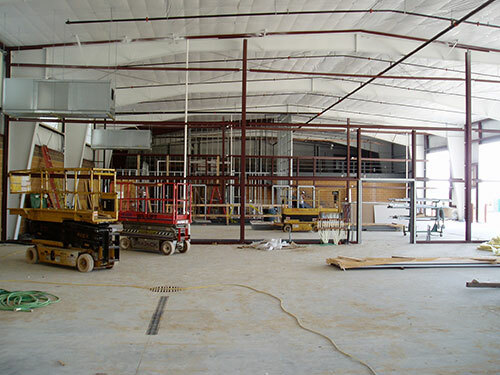 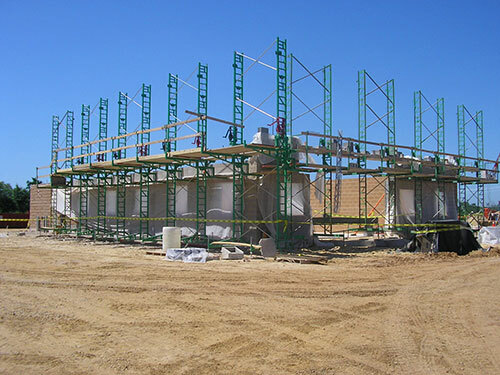 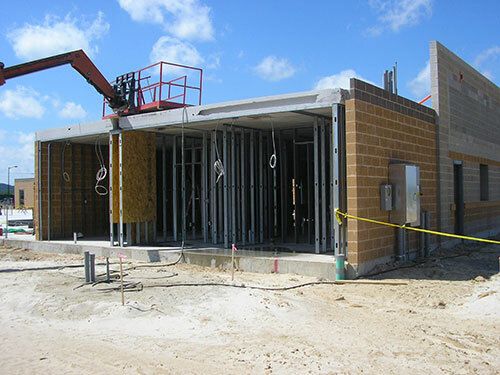 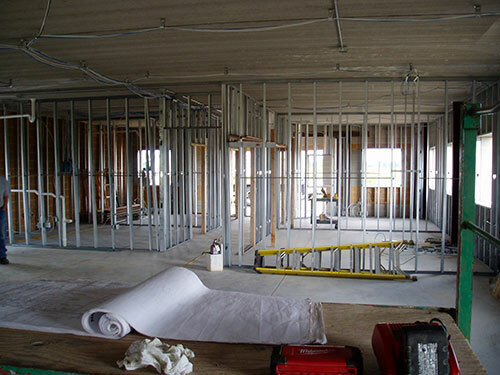 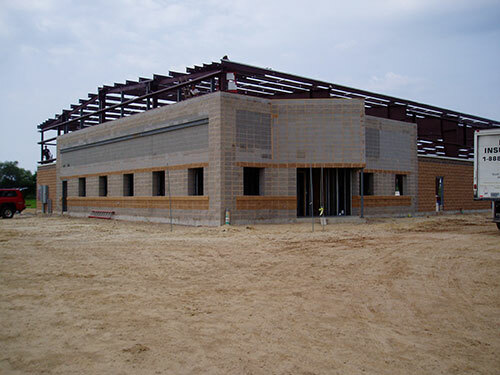 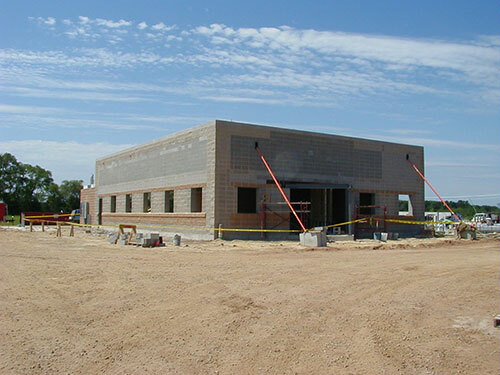 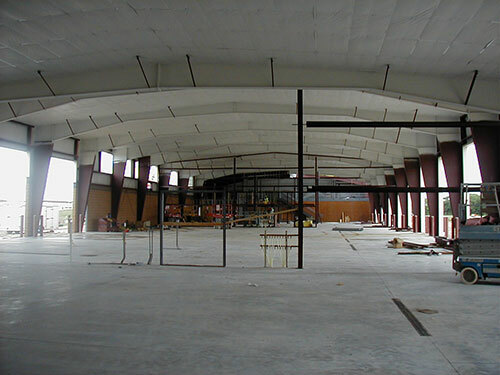 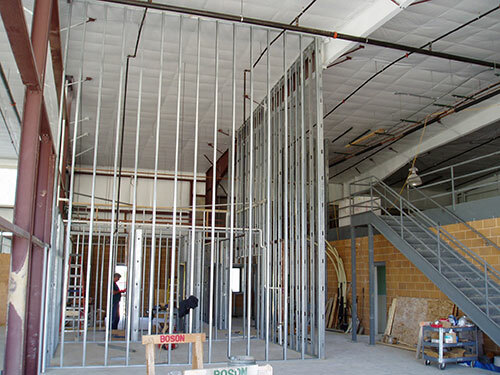 The main structure is a pre-engineered metal building with a partial masonry and stucco facade. 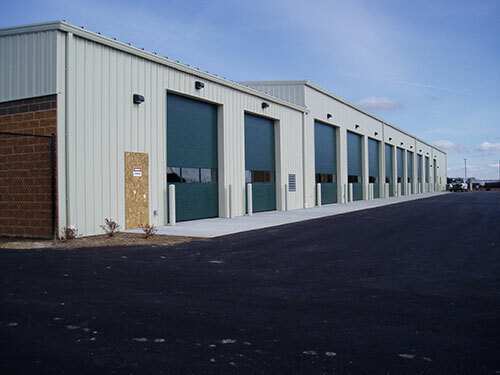 General Engineering Company provided complete architectural and mechanical design services, structural engineering, civil engineering, site selection services, bidding coordination/management and contract administration on this project.